Erin Liles has presented us with an adorable little dog protagonist. Freckles is sweet, kind, helpful, and friendly. Alexander Morris’s cartoon-like illustrations show him being all of these things to his friends in the Animal Shelter. And each of the friends is depicted with individual traits and personality. The silhouettes of background figures add an interesting layer of artistic technique. Each animal is on its best behavior in hopes of going to live with a loving family. ANYONE would find Freckles irresistible. Well, you would think so, at any rate. But there are those who are unable to see beyond the fact that Freckles has only three legs. Having only three legs doesn’t seem to bother Freckles at all. He is certainly well adjusted. His real problem is that he wants to live in a home, not in a shelter. Ms. Liles has paired up the traits of the dogs with the wants and needs of the human patrons who come to the shelter looking for a pet. She made sure that Freckles did not go with the wrong family. Such a super-friendly dog as Freckles goes to live with a boy who understands that “perhaps the most important thing of all” is that Freckles is a FRIEND. 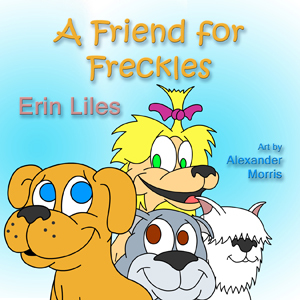 A Friend for Freckles is available at www.GuardianAngelPublishing.com/ and is recommended for children 4-8. Erin Beth Liles is a children’s author and mother of two. She loves animals and personally knows a three-legged dog who can do anything! I am pleased to let you know that my second picture book, ARCTIC DANGER, is published by Guardian Angel Publishing. 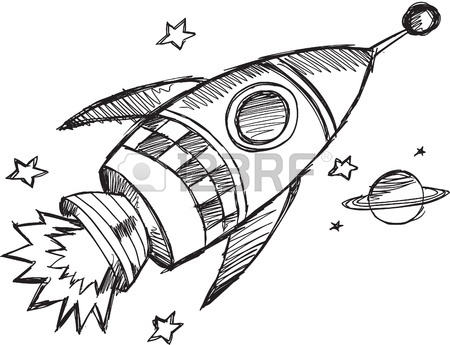 And I want to thank Eugene Ruble for illustrating it. The story is about an Alaskan brother and sister who take a leisurely kayak trip down a stream to the store. They go under the Trans-Alaska Pipeline. Along the way they see lots of wildlife but also encounter dangers. There is additional information at the end of the book about the important and interesting pipeline. I hope you and your children and students will find the story both exciting and informative. 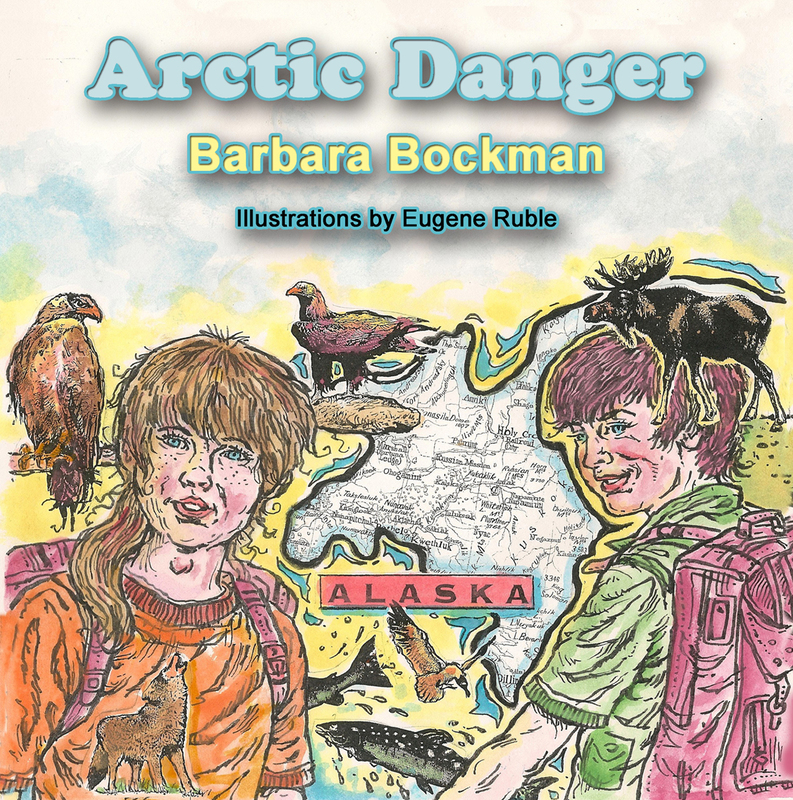 ARCTIC DANGER is recommended for boys and girls ages 6-11.
and Amazon. All reviews on Amazon are welcome. Visit my website, Words With Wings, to read about how this book came about. I just love hedgehogs. They are so cute. And even though they are described as being spiny, they look so much more cuddly than porcupines. 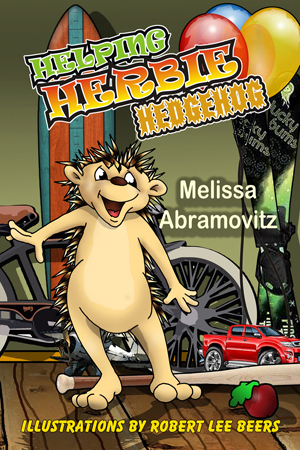 That’s why I’m happy to present to you today Melissa Abramovitz’s chapter book HELPING HERBIE HEDGEGHOG. You are probably wondering what kind of help a little hedgehog needs. The artist, Robert Lee Beers, has illustrated Herbie to look like a cheerful little fellow who is a bit confused, but wants to know what the right thing to do is. This book is recommended for children 6-8 and as a read aloud for younger children. The collective noun for a group of hedgehogs is array or prickle. Each of the chapters, with titles listed below, contains several conundrums for the reader to help Herbie with. HELPING HERBIE HEDGEHOG is published by Guardian Angel Publishing, Publisher: Lynda S. Burch, from whom I purchased my copy. The poem I am going to share with you today was written by Michelle H. Barnes, a member of my local SCBWI group in Gainesville. The poem is a tribute to our friend, Jan Gars, the poet veterinarian, who passed away recently. Michelle often posted Jan’s poems on her blog and she understands his psyche and his style. Jan’s poems were often hilarious, sometimes deeply touching, and not always written for children. He could have us laughing uncontrollably or stunned into silence. It is with sorrow that I say, “Goodbye,” to Jan. The poem, “Night Whispers,” is written in (almost perfect) Pantoum Form. The pantoum is a form of poetry that uses repetition of lines to enforce its message and produce a powerful effect. And whisper from the shadowed night. On the blog you will learn more about the pantoum and why Michelle chose this form in which to write her poem. And this will lead you to another writer’s blog—another you will be glad you found. I have a new cyber acquaintance I want to introduce you to. Her name is Lauri Meyers. Lauri has a charming sense of humor and one that will appeal to the boys on your reading list. 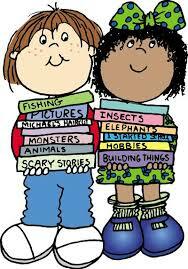 You will find good reviews of children’s books at her website. Thanks, Lauri, for following this blog. He fluttered up against the fence. Too high. He scratched at the dirt, but the ground was hard as cement. His wings might be weak, but he had gotten as fat as a pumpkin and he was strong. He pushed a box against the fence. He leaned the broomstick up against the creaky box and climbed up. Over he flew. Tom was a hit at the party. 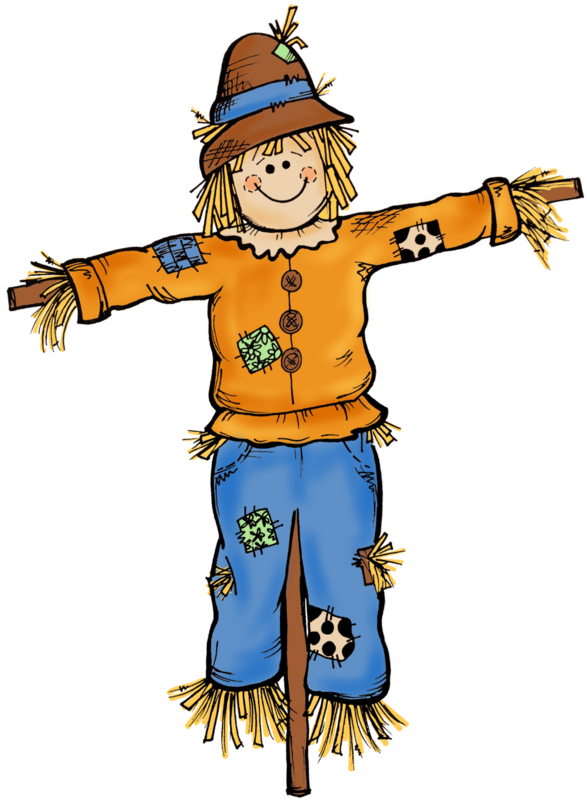 Scarecrow stood still and silent on his pole in the corn field. A witch glided in front of the big yellow moon on her broomstick. The farmhouse rang with loud laughter as the Halloween party got into full swing. Scarecrow saw kids bobbing for apples, roasting marshmallows, and carving pumpkins. “I wish I could join in the fun,” muttered Scarecrow. “Me, too,” said the Easter Bunny. The pole creaked as the Easter Bunny and Thanksgiving Turkey helped Scarecrow down. They sure surprised everyone at the party. This is my entry to Susanne Leonard Hill’s Halloween story contest of 100 words or less. These words are required to be in the stories: pumpkin, broomstick, creaky. This is another story for the contest. I will submit this one. This is to introduce you to my website, Words With Wings. It has these pages: Home, About Me, My Stories, and My Books, which is the buy page. 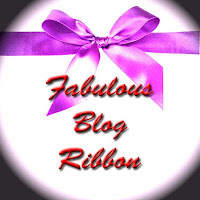 You will find links to this blog, Stories a la Mode, and Facebook, Twitter, and Pinterest. Coming soon: a link to the Pens and Brushes critique group blog. My thanks go to Elexis King for the Logo as well as the banners on the Home Page and the Books page. Thanks to Mike Boehlein, of Alta Systems, the printer of WOUNDS. And thanks and hugs to my granddaughter, Jessica, for all kinds of input and assistance. 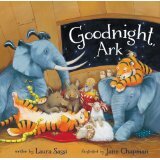 If you like surprise endings, you will LOVE Laura Sassi’s picture book, GOODNIGHT, ARK. The storm bringing the rain that floats the boat is a bit scary. Some of the animals find it hard to sleep. Now for the surprise: But I’m not telling. Sometimes kids need to know that other people (and critters) have a hard time sleeping, but going to sleep can be fun. This is a special bedtime book. The illustrations by Jane Chapman add a whimsical aspect to the story with pairs of some of the usual—and some unusual—animals on the ark. The double-spread outside view of the ark in the storm is quite beautiful. Laura lives in New Jersey with her husband, two children, and a black Cockapoo named Sophie. She has a facility for telling humorous stories in rhyme. Her work has appeared in Highlights for Children, Cricket, Ladybug, Spider and Focus on the Family’s Clubhouse and Clubhouse Jr. I recommend GOODNIGHT, ARK for people aged 3 and up. It’s published by Zonderkidz and is available at your local bookstore and Amazon. It’s not too late for us to participate in the International Literacy Day, which was yesterday. Not too late, you say? No, because part of the program calls for a 60 day extension. It’s called “60 for 60.” The program organizers are asking teachers (and why not parents, grandparents, and kids?) to expand classroom literacy routines and further the mastery of language and literature by pledging to add an extra 60 seconds a day to engaging literacy activities for 60 days. And I’m saying it can be done at home, too. Other ideas include magnetic letters, images, and poems.